The UVic CMC is a community-campus initiative and office dedicated to collaborative place-based learning and mapping. Operated by the Department of Geography, the CMC's mission is to facilitate processes for community engagement, student learning, globally-relevant research, and sustainable community planning through participatory community mapping. This is achieved through engaging students, community members, Indigenous partners and other participants both locally and globally in classroom-based and field-based courses, workshops, map-making, internship opportunities, scholarly research, publications, summits, and conference participation. To learn more about our work, visit the Victoria and Region Community Green Map, the CMC's largest ongoing map project. 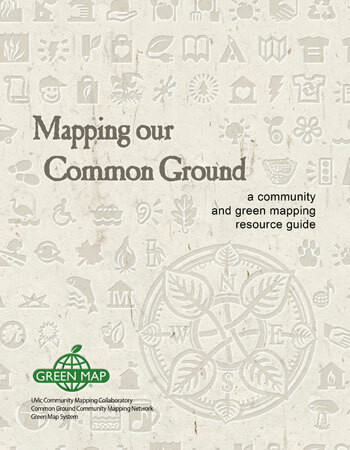 Also now available is the 3rd, free downloadable edition of the Our Common Ground community green mapping guide, designed and published by the CMC. The CMC traces its roots to the Common Ground Community Mapping Project, first initiated at UVic in 1997 by Geography staff member and cartographer, Ken Josephson. The CMC has evolved to its current status as a community-engaged laboratory based out of the Department of Geography with support from the Faculty of Social Sciences Community Engaged Learning Coordinator, Rhianna Nagel, who acts as a liaison between the CMC and relevant CEL coursework, field programs and related projects in the Social Sciences. The CMC's projects are part of a global network of partners, participants and stakeholders. These include local government, the Greater Victoria Region, numerous community associations, and First Nations. The CMC is also the secretariat for the Common Ground Community Mapping Network, comprised of other campus-community partners such as Carlton University, Concordia University, University of Brighton, University of British Columbia, Memorial University, the University of Saskatchewan, ESRI Mapping Software and Green Map System open source green online mapping platform. The alignment of CMC projects with Green Map and the CGCMN is an extension of the CMC's focus on sharing resources and the facilitation of collaboration using a common platform. The CMC's governance has adapted over the years to the changing nature of its capacities, stakeholders and operations. While the CMC continues to be guided by a dynamic steering committee comprised of representatives from community organizations, non-profits, First Nations, University staff and Faculty, the current governance and administrative structure of the CMC is under evaluation while the University and Department develop a new plan for the CMC's future operations. Past support for the CMC has been generously provided by funders including the City of Victoria, the Capital Regional District (CRD), VanCity, the Vancouver Foundation, the United Way of Greater Victoria, the Victoria Foundation, the Vice President Research Office of the University of Victoria, the Social Sciences and Humanities Research Council of Canada (SSHRC), MITACS, the Intercultural Association, and many diverse community partners. 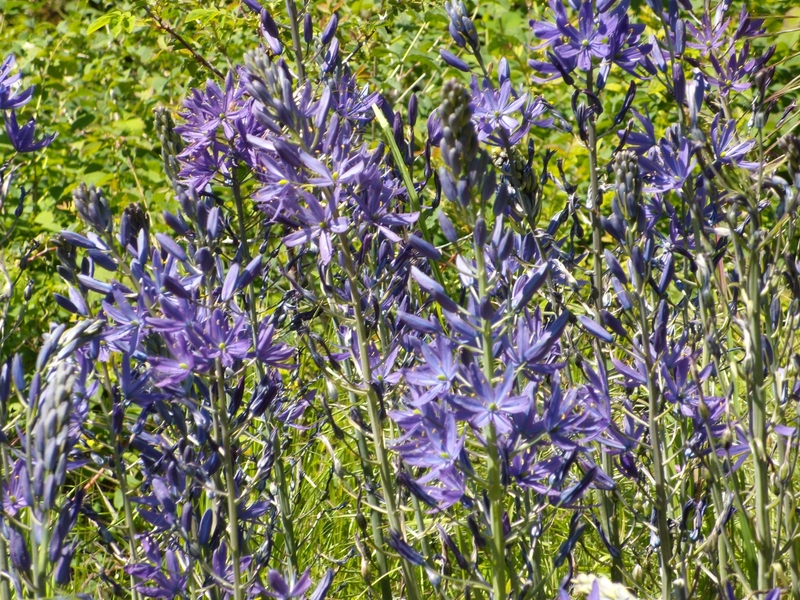 Current support for the CMC is primarily through the University of Victoria. Email the CMC or call at 250-721-7343. You can also visit in person at the Department of Geography, David Turpin Building, room B209 A during department hours. The lab has computer access, maps and reports available for campus and community use. Using in person and virtual spaces, the wisdom of communities, the research of academics and the passion of educators and students, the CMC is working toward a new kind of knowledge co-creation.